“Reggie is the best impersonator I’ve ever seen, not just the best President Obama Impersonator! What a great show”. 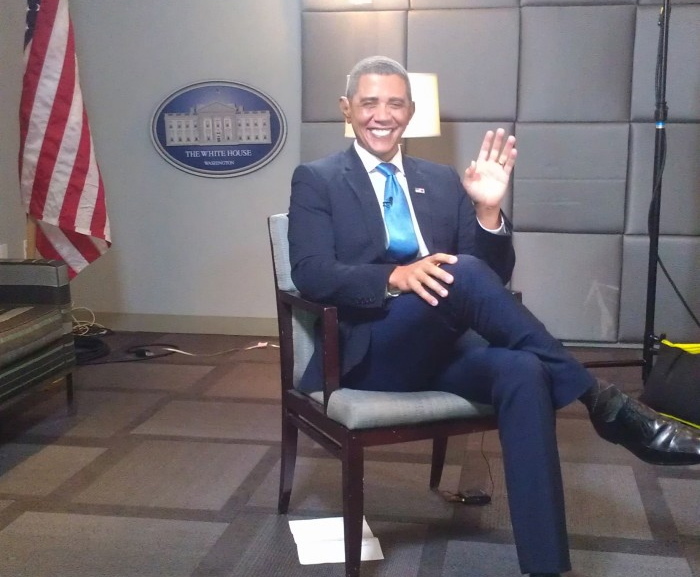 Reggie Brown Releases Obama’s Full Workout Video With Audio !! 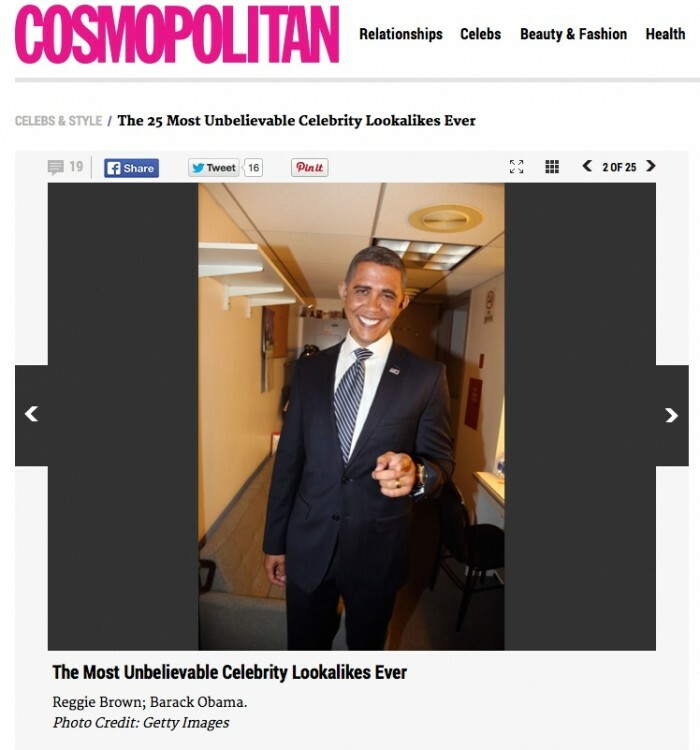 Reggie Brown Named “Most Unbelievable Celebrity Lookalike By Cosmopolitan Magazine! Reggie Brown’s “Healthy” Is An Instant Classic! Reggie Brown Redeems Obama in Bowling Tournament Win! Visit Our New Website Www.PresidentialComedy.com! Please visit www.PresidentialComedy.com today and everyday! Watch Reggie Brown On The Today Show Australia! 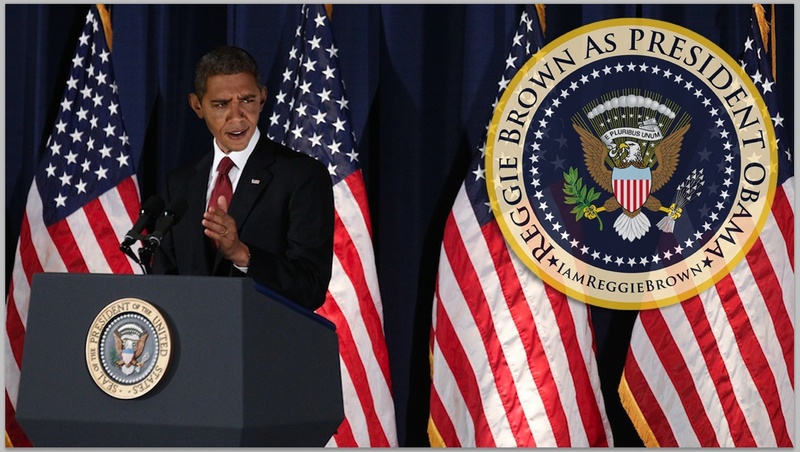 See Why Comedian Reggie Brown Is A Top Choice For Your Event & The World’s Best Obama Impersonator! 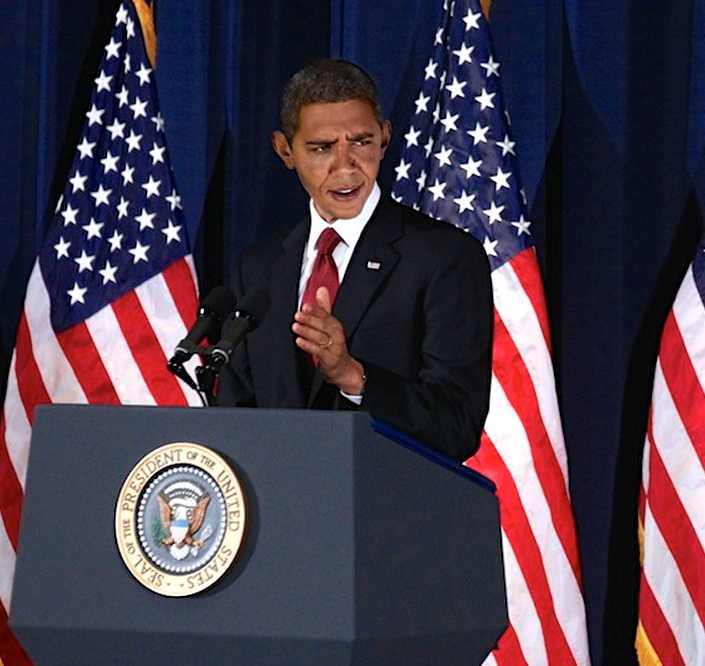 “How I Became President of the United States” Keynote scores rave reviews!